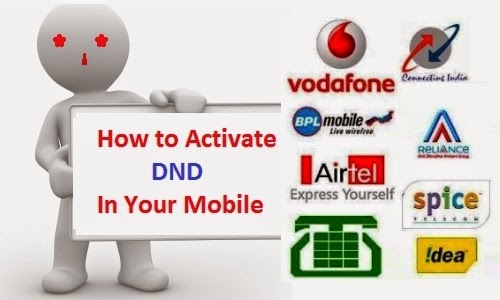 Home TELECOM How to Activate Do Not Disturb India Registration???? How to Activate Do Not Disturb India Registration???? You should have atcleast 3 months of time before applying to new DND request after the previous one. Calls and messages to 1909 is completely toll free, and you don’t have to pay anything.